Online ordering menu for HICCUPS - CARSON. Welcome to Hiccups in Carson, CA. 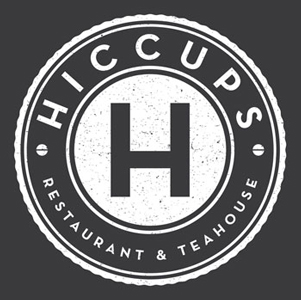 Here at Hiccups, we serve Thai, Chinese, Vietnamese Fusion Cuisine, Boba Tea and Coffee. We specialize in providing premium quality food and drinks to our customers in a friendly, fun environment. Start off with one of our appetizers which include Calamari, Egg roll Trio, or Shrimp Spring Rolls. Our menu also features Pho, Salads, and Dry Noodle dishes. Warm up with our Tom Yum or Tom Kah Soup. We are located on East Carson Street, near I-110 and I-405. About ten minutes driving from California State University Dominguez Hills or StubHub Center! Order online for carryout!